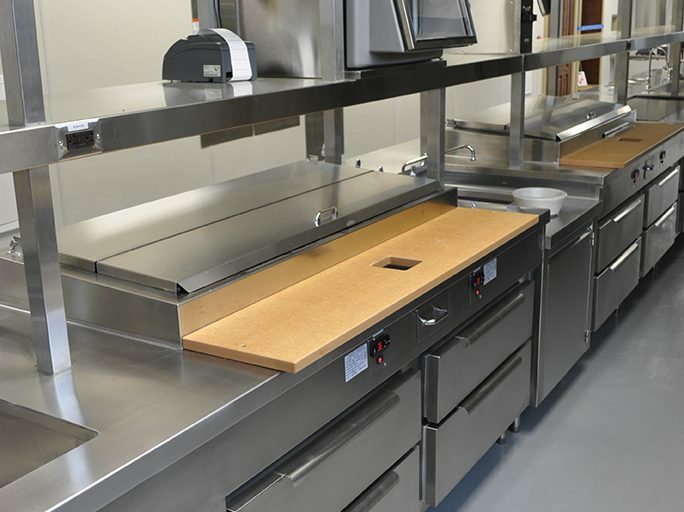 Commercial Kitchen Equipment | LTI, Inc.
LTI has the experience to build what you require and innovative solutions to meet your goals. 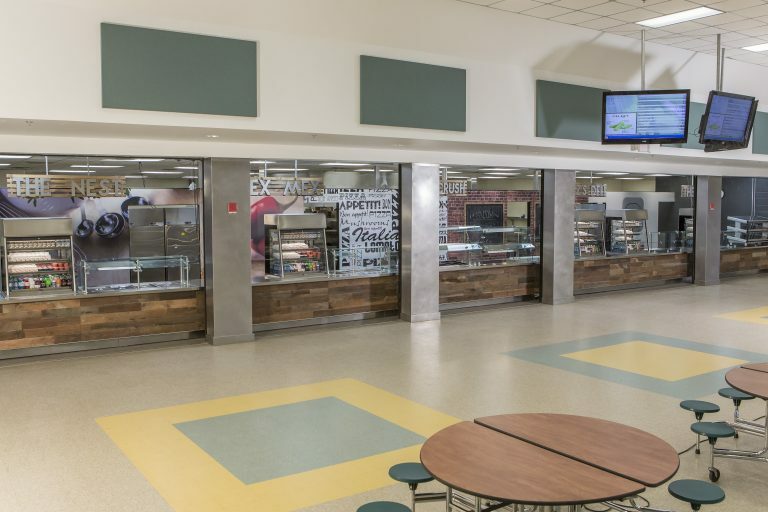 Our core products include stainless steel fabrication, custom and modular serving counters, state-of-the-art serving technologies and interior décor. 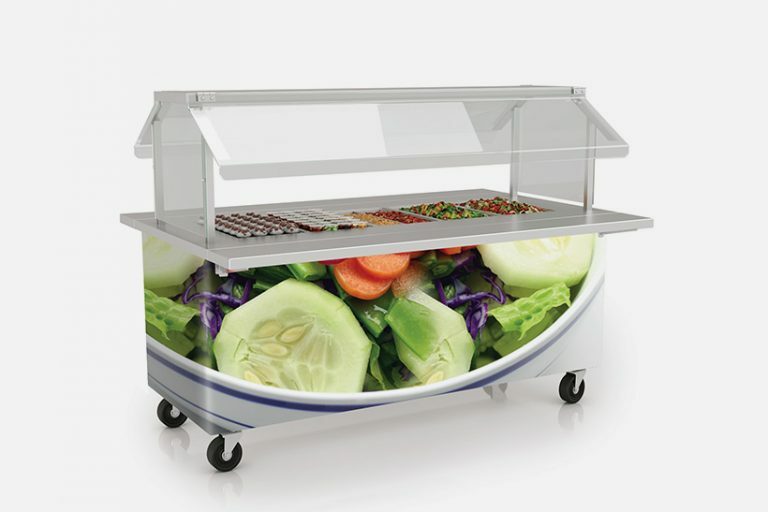 LTI serving counters have the elements you need without sacrificing the look you want. 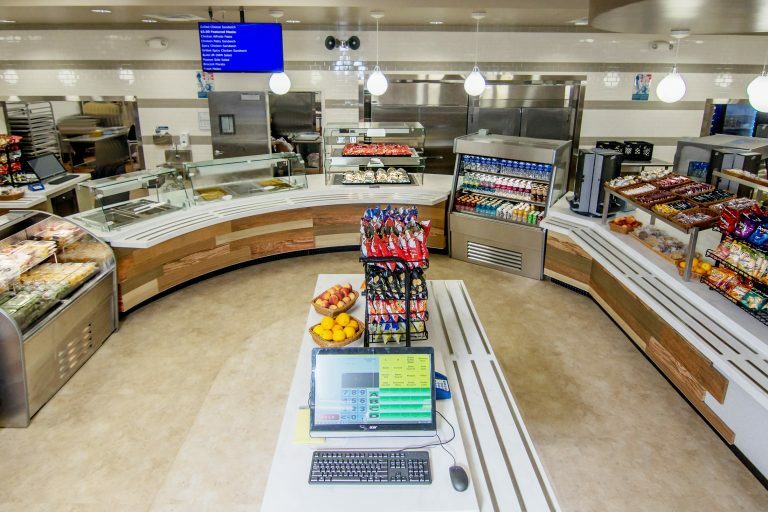 Increase participation and grow revenue with remote, flexible food service solutions. LTI's Kiosks and Mobile Carts are customizable and efficient. 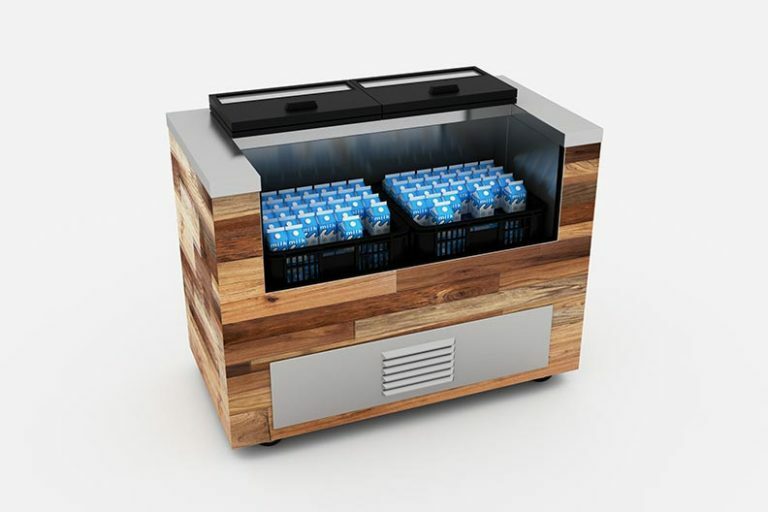 Carts and kiosks can be outfitted with our patented QuickSwitch™ or Ceramic Glass merchandisers. 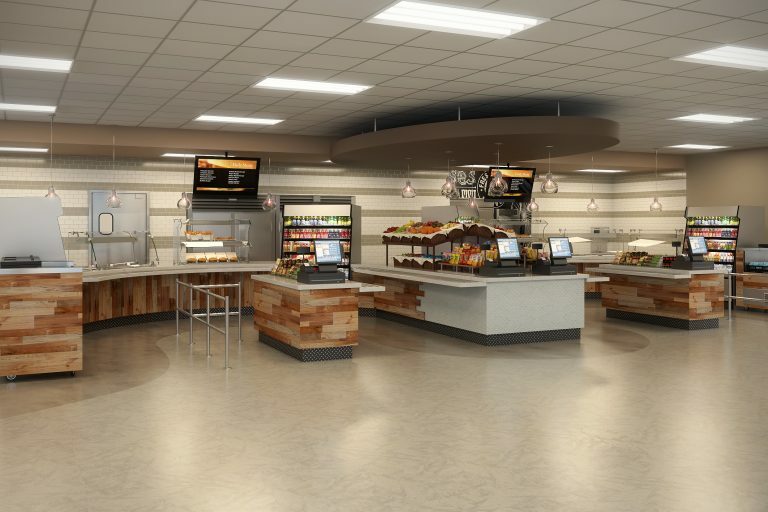 LTI is changing how food is served with innovation and cutting-edge technology with a broad line of drop-ins, refrigerated cold pans, hot wells, and display units. 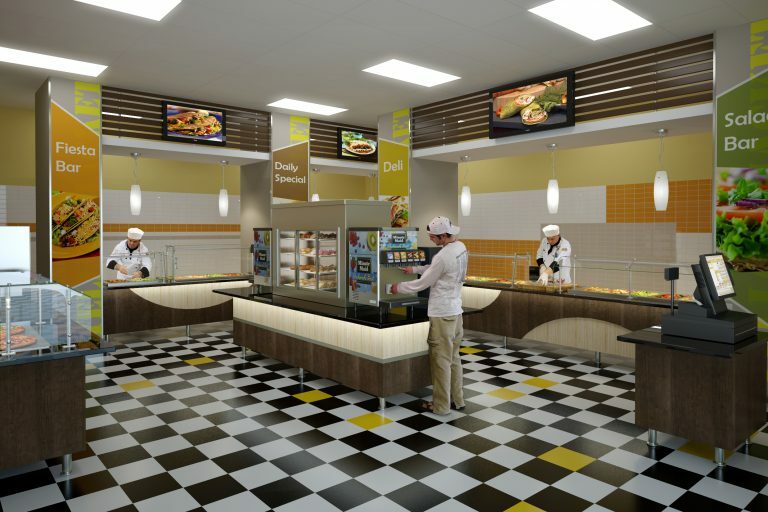 VisionDesign offers a full array of options to choose from including wall treatments, food court structures, booth seating, signage and decorative counter fronts all proven to increase customer participation.